Portugal Bike tours has been included in Financial Times’ Best Active Beach Breaks in the World! Biking in Portugal’s the Algarve has placed fourth and we were thrilled to have one of Portugal Bike’s tours representing the Algarve. Financial Times’ editors have selected our tour “The Amazing Algarve Coast” as a showcase for Algarve’s active beach breaks. The full Financial Times Best Active Beach Breaks can be seen here (Financial Times subscribers link). The full list includes: 1- Surfing Papua, Indonesia; 2- Paddleboard Adventure, Vanuatu; 3- Coastal hiking, South Africa; 4- Biking, The Algarve (were our “The Amazing Algarve Coast” tour is recommended); 5- Wildfitness, Menorca; 6- Hiking and swimming, Corsica; 7- Swimming, Egypt; 8- Kitesurfing, Mauritius; 9- Fitness and yoga, Turkey; 10- Boot camp on the beach, France. 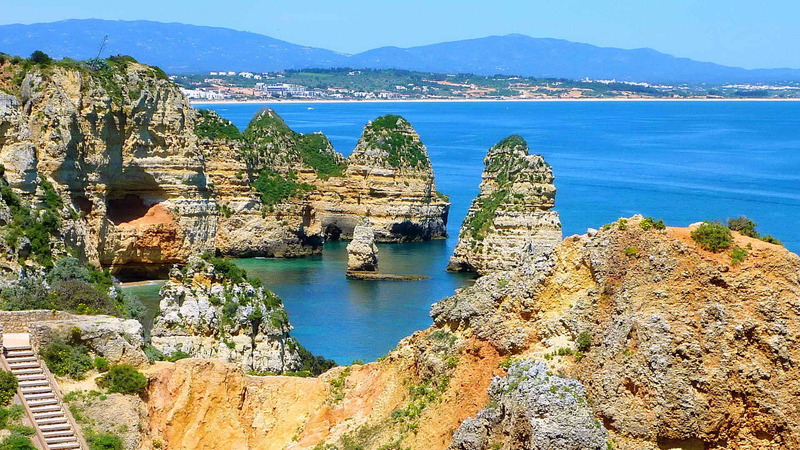 The Amazing Algarve Coast is a seven day landscape bicycle tour along the south coast of Portugal. You will start in Sagres cape Saint Vincent, the furthest western point in Europe, and ride eastwards towards the Spanish border and the Moorish city of Tavira. 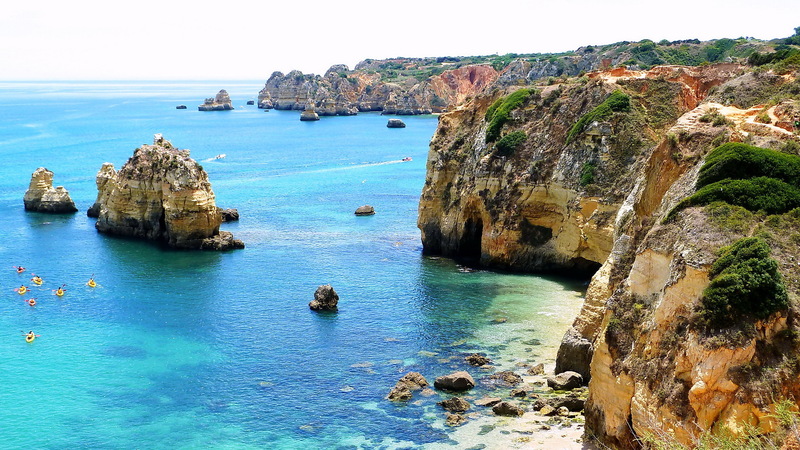 You will visit famous and secret Algarve beaches, like Dona Ana beach (one of Europe’s best 25 beaches according to TripAdvisor), as well as historic and picturesque coastal villages. 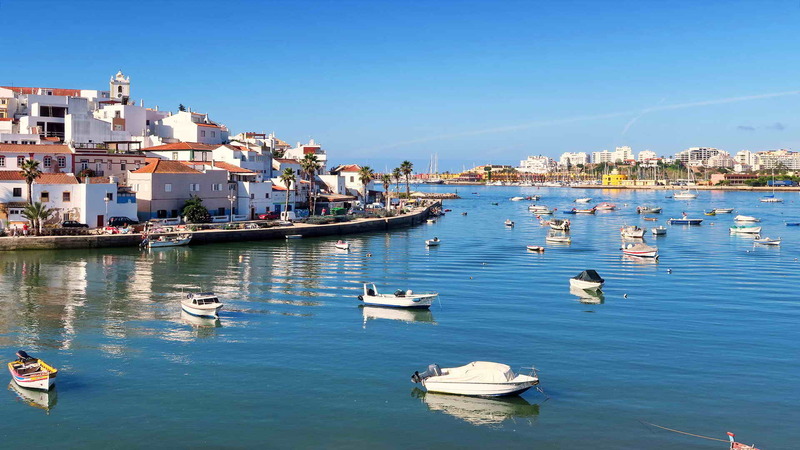 The thirteenth century town of Lagos, the town of Portimão, an important commercial port founded by the Carthaginians, and the town of Tavira, a city of strong Moorish and Roman influences, are some of the tour’s historical highlights. 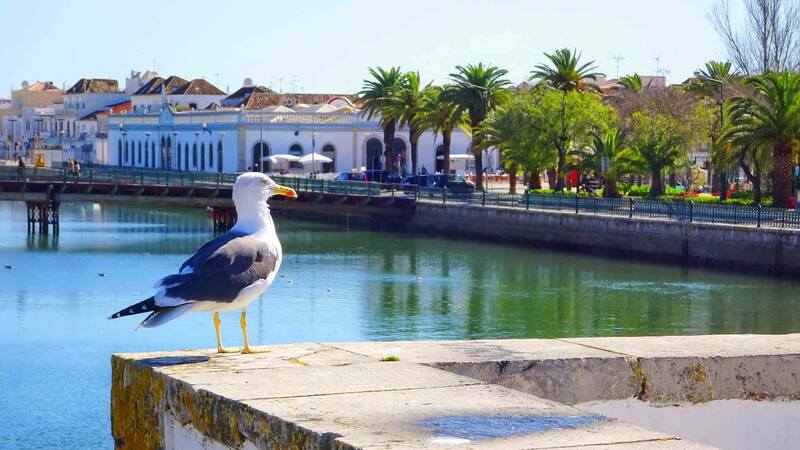 Towards Tavira you will ride along the Natural Park of Ria Formosa. 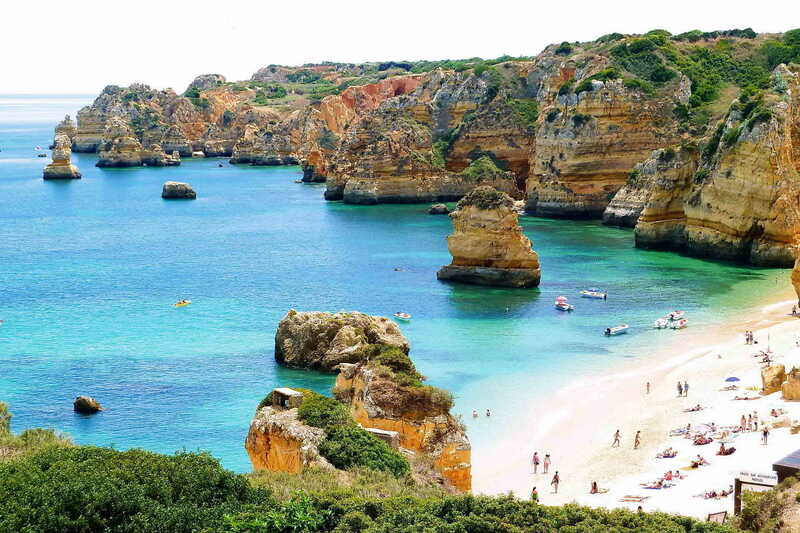 The park is a maze of canals, islands, marshes and barrier islands, stretching 60kms along the Algarve coast. 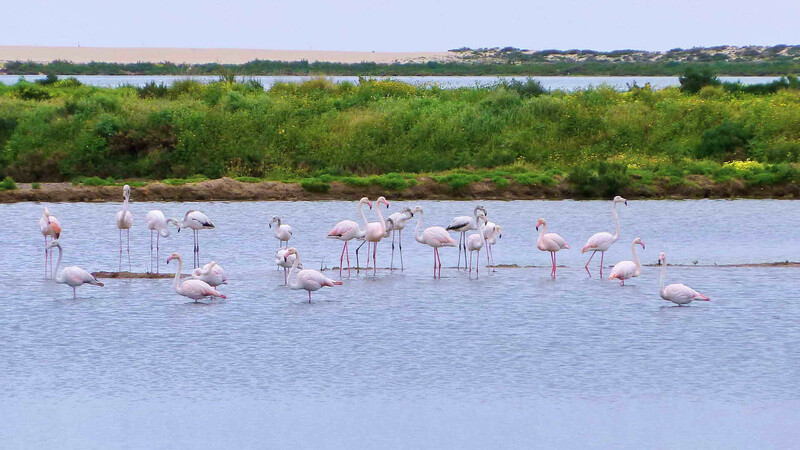 The channels and salt flats are home to a variety of bird species like the kentish plover (charadrius alexandrinus ), the little tern (sternula albifrons), the little egret (egretta garzetta) or the flamingos (phoenicopterus roseus) that can be found here more or less throughout the year. 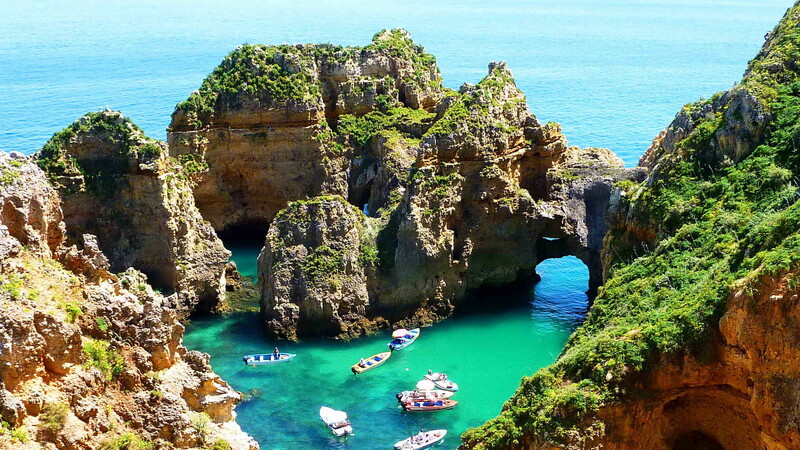 Learn more about “The Amazing Algarve Coast” day-to-day highlights and tour calendar dates here.